An Original Painting by Paul Mellia. Paul mellia is alongside the most prestigious Car Artists in the World. 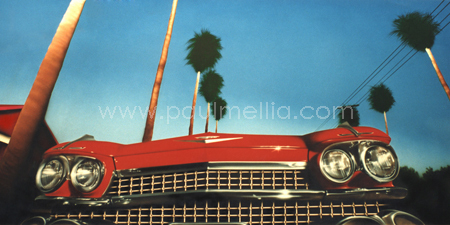 Possibly the best automotive art gallery in existence, Car Art US represents Paul Mellia's 'American Classic's' Collection. Available as a Signed Limited Edition.